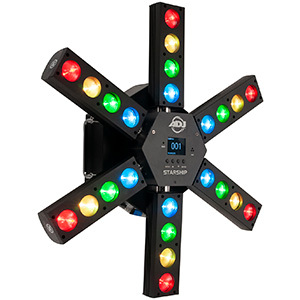 UK equipment manufacturer Abstract has now launched its new LED panel, the DigiBlox 25, which is set to provide mobile DJs with a cost-effective and easy-to-use solution for adding pixel-mapped colour effects to their lightshow, thanks to its 5x5 matrix of individually controllable RGB LEDs. 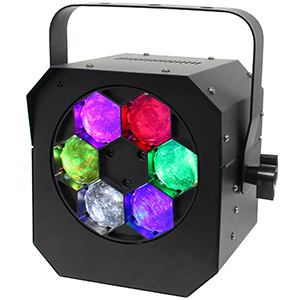 Expanding its popular DigiSeries, the DigiBlox 25 is the latest pixel-LED product from Abstract, comprising 25 7W LEDs mounted onto a matrix grid and housed inside a black powder-coat steel casing. 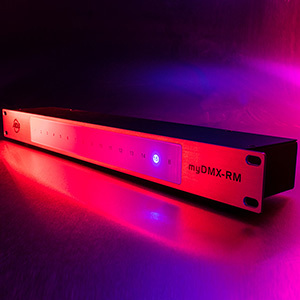 Because these LEDs are pixel-mappable and individually controllable using any 512 DMX controller, the DigiBlox 25 lets users create a range of colourful, low-resolution visual effects, utilising 75 channels to offer in-depth control over RGB colour mixes. Abstract has also designed the DigiBlox 25 panels to offer a wide 170° viewing angle and anti-glare capabilities, ensuring close-proximity viewing and visuals that can be seen just as easily indoors or in a darkened room as they can be outdoors in daylight. 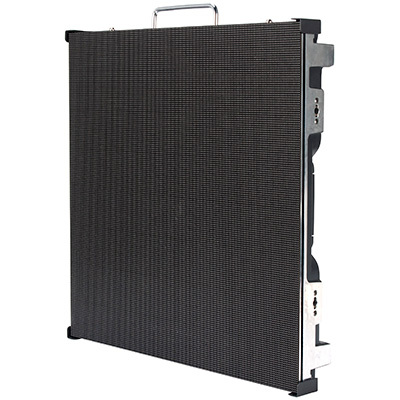 This makes the DigiBlox 25 panel well-suited to a range of situations that the modern mobile DJ may encounter. 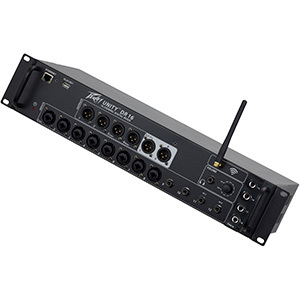 Best used in multiples, Abstract also provides an all-in-one package of DigiBlox 25 panels: the DigiBlox Pro Pack, which includes six panels, a DigiDrive control unit and a palm-sized DigiPad DMX controller (which connects to the DigiDrive via the DMX input socket). 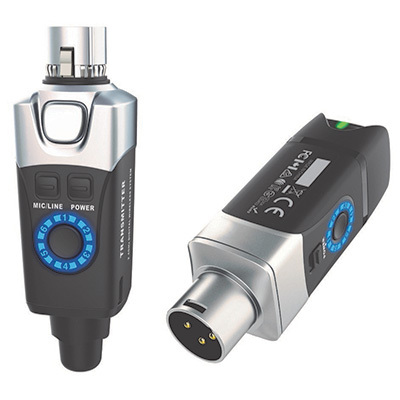 This kit – which also includes power leads – allows mobile DJs to create pixel-mapped effects straight out the box, while offering them a range of control options. 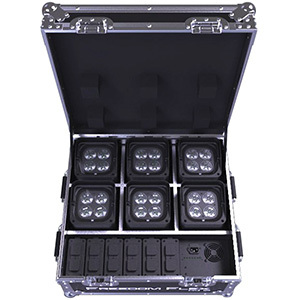 Using the DigiDrive’s on-board menu, users can select Show Mode – for producing visual effects using 24 DMX channels – or activate the Full Mode, which allows for in-depth pixel-mapping of the DigiBlox 25’s individually controllable LEDs using a 512 DMX controller. Meanwhile, the DigiPad remote offers a simple way to trigger exciting cross-panel patterns and chases, along with impactful strobing. Due to its low weight of 0.75 kg and compact dimensions (165 x 165 x 38mm) the DigiBlox 25 panel is portable and easy to mount in a variety of positions, ensuring a quick and easy setup and tear-down for any mobile rig. 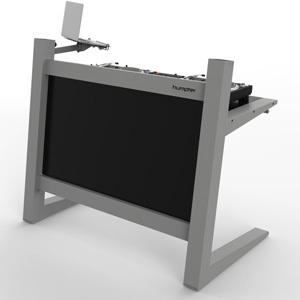 Mounting the panel is simple using the included bracket (M10 hole), giving DJs the ability to attach the product to their trussing for pixel-mapped effects that work as a backdrop to the DJ booth and bring colour to the dance-floor. 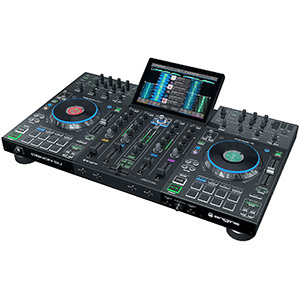 Want more information on how the Abstract DigiBlox 25 could work in your mobile DJ setup? 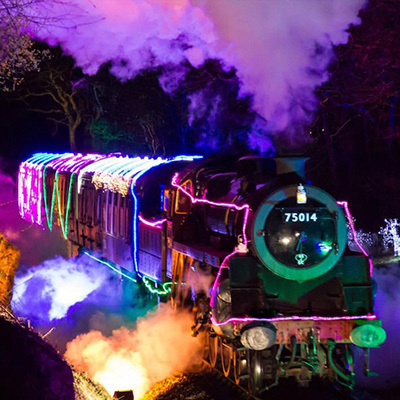 You can read a full review in the Jan/Feb issue (75) of Pro Mobile - out this week! The DigiBlox Pro Pack from Abstract is available now at an SSP of £599.